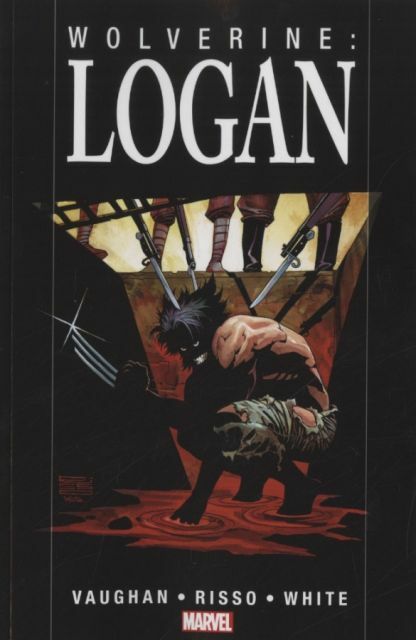 Finally armed with long-lost memories from his past, Logan - the man now known as Wolverine - returns to one of his first battlefields. Logan travels to a mysterious hill in Japan to come to terms with the ghosts of a long-forgotten World War II incident - a moment that reforged him in the flames of love, death and destruction. But these ghosts are very real - and if he's not careful, they could keep him there forever! Award-winning writer Brian K. Vaughan (RUNAWAYS, Y: the Last Man) teams with artist Eduardo Risso (100 Bullets) to reveal a dark and cerebral defining moment of Wolverine's life - one that took him from being a mutant, and made him into a man.